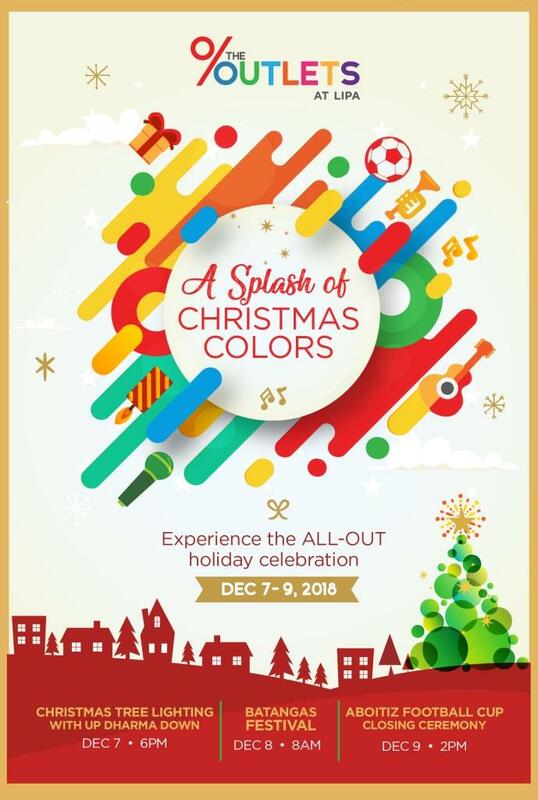 Lipa City – Shopping, dining, and having fun time with family and friends will be extra special at The Outlets at Lipa as the country’s largest outlet shopping destination opens its holiday season with A Splash of Christmas Colors on December 7-9. 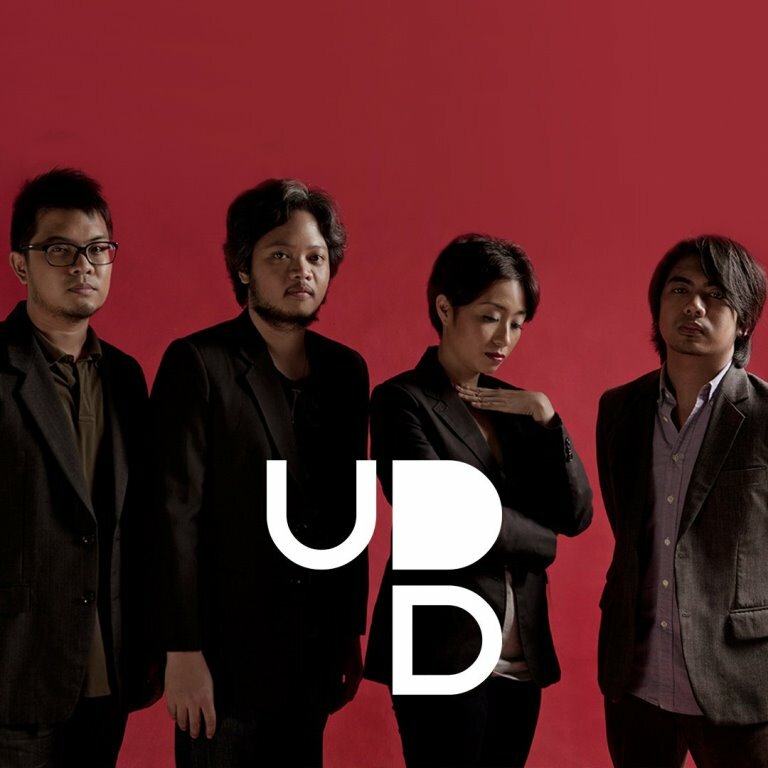 In its tradition of putting together an all-out weekend of music, art, and sports, The Outlets will stage its annual Christmas Tree Lighting with Manila pop band UDD (formerly known as Up Dharma Down) on December 7. More fun and festivities continue on December 8 as the The Outlets hosts the 437th Founding Anniversary celebration of the province of Batangas. 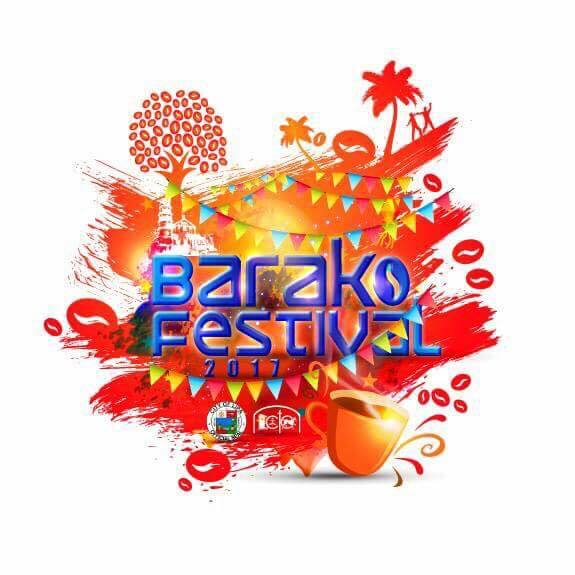 Stage performances, trade and art displays, a rave party, and a lot more await Batangueños in the whole day celebration of the province’s rich cultural, social, and economic capital. 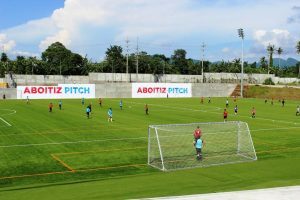 Following that will be the closing ceremony of Aboitiz Football Cup Luzon leg on December 9, which saw action of some of the best and promising football clubs in Luzon. The AFC Luzon opened on October 13 at the Aboitiz Pitch with games held every Saturday and Sunday. Promising itself as complete lifestyle destination, Christmas celebration at The Outlets will be merry as usual with top global brands and local favorites ready to cater shoppers and diners. 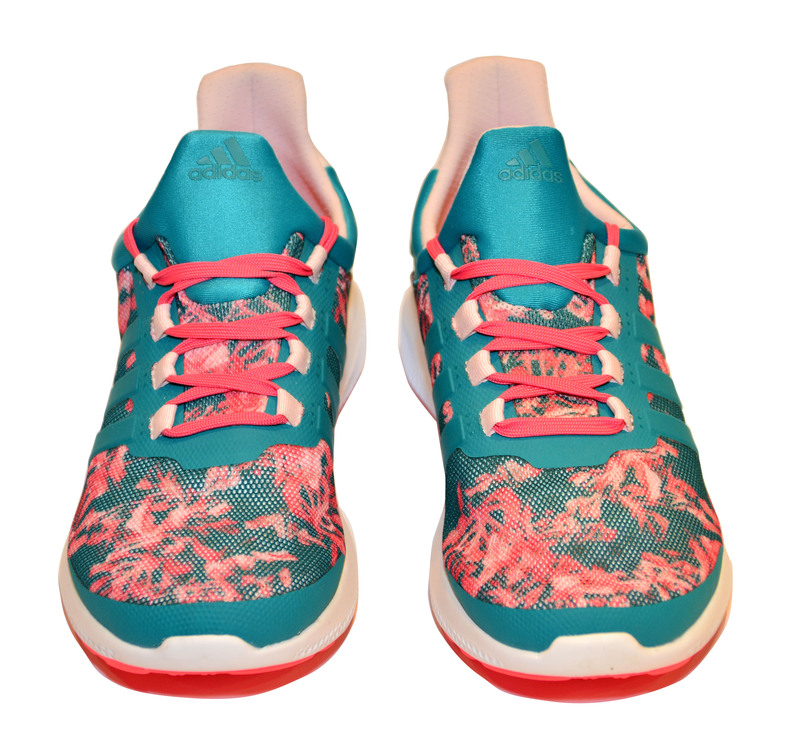 Among the shopping stores you can check include Nike Park Outlet, All Flip Flops Outlet, World Balance, Dickies, US Dept. Store, Sunglass Haven, 158 Designer’s Blvd., Optique Outlet, and Home Factory. You can also choose from several dining options including Choobi-Choobi, Giligan’s, Cafe De Lipa, Hap Chan, Ichiban Boshi, Ala Fiesta, Turks, Happy Cup, and Flavors. 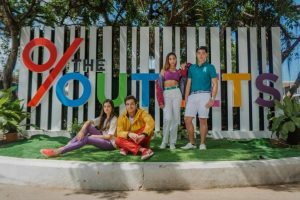 Sports, health, beauty, banking, and other services are also available with the Aboitiz Pitch, Pedway Go Karts, Trippers Nail Lounge & Spa, Economique Travel & Tours, Healthfirst Clinic, Dermacare, Magic Fit, LBC, UnionBank, Security Bank, and MetroBank. 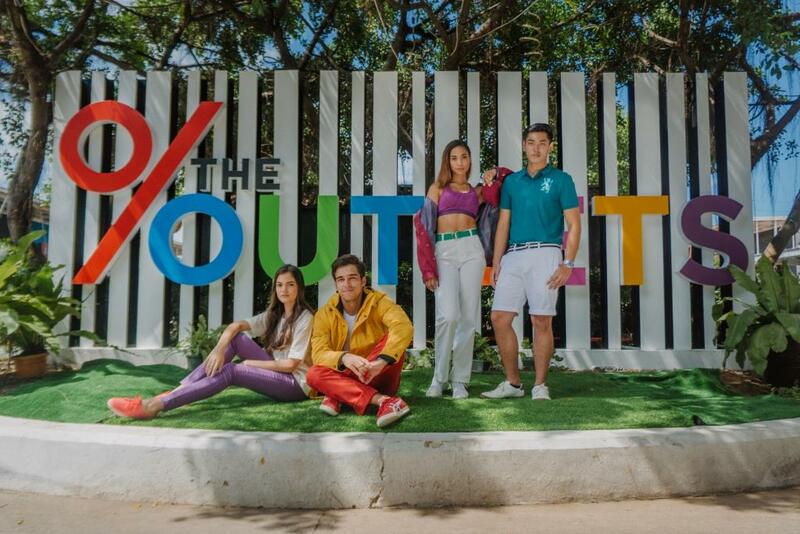 More brands like H&M, Adidas, Levi’s, House of Samsonite, Sports Warehouse, Hunt & Haul, Koibito’s, Burger Mania, Purple Beetle, Tuttie Fruity, 2GO Express, BPI, and Skin Station are also opening soon at The Outlets. 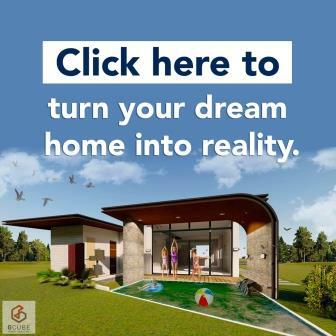 A 90-minute drive from Manila, The Outlets at Lipa is a 9.3-hectare property located inside Lima Technology Center in Lipa-Malvar, Batangas. 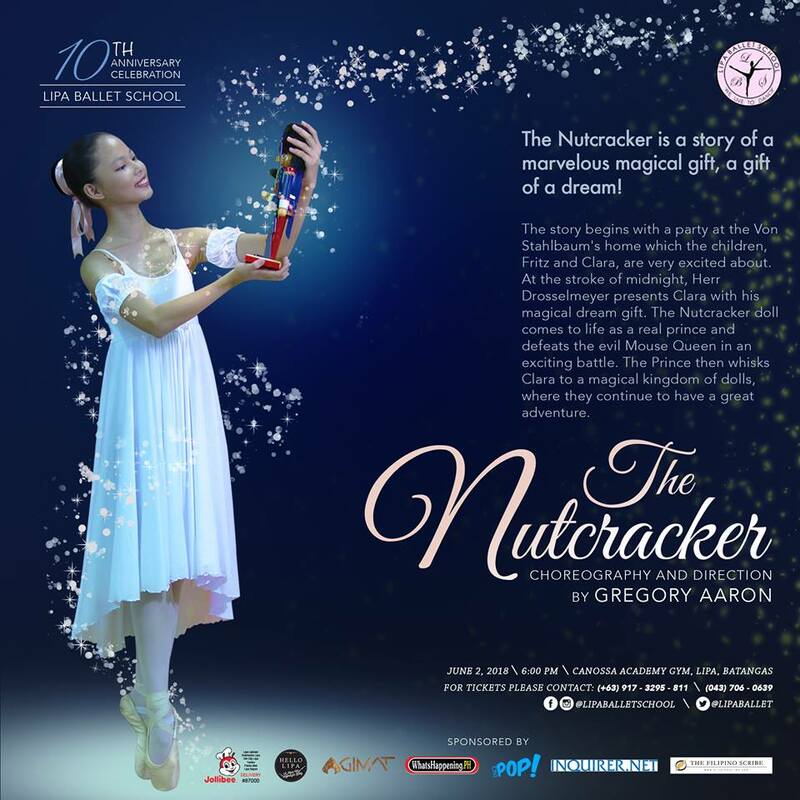 It features family-friendly open spaces with wide pathways, alongside an extensive variety of restaurants and food stops, positioning this shopping destination as one of AboitizLand’s biggest commercial developments. ARIANNE MANZO –Commercial Marketing, Lima Land Inc.